During the Sprint Planning meeting, the team identifies the tasks required for completing the stories in the Sprint Backlog. Planning and writing tasks are key components as it provides clear information about a task to the entire team for the duration of the sprint. Each task clearly defines the action required for completing the story. A common format would be <VERB> <ACTION APPLIED>. Ex: Create XSD for payment processing web service. Tasks with just the verb may be insufficient. Ex: “VERIFY” or “DEVELOP”. 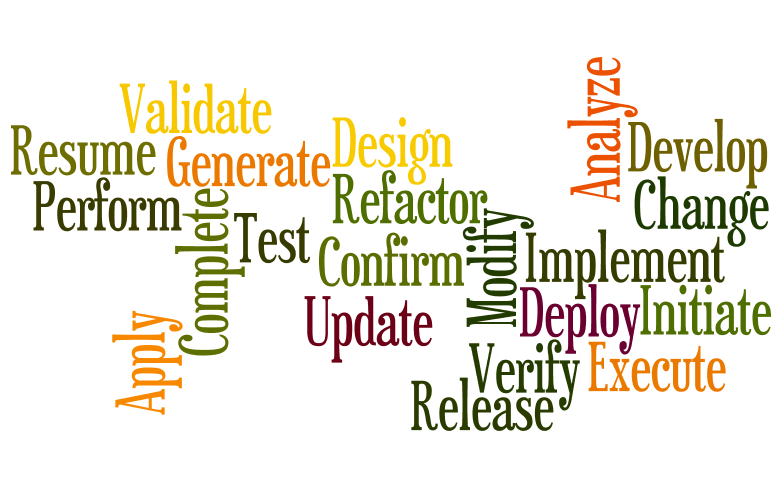 These tasks don’t describe what is being verified or developed, unless elaborated by the task owner. Each task can ideally be completed between 1 – 6 hours, per day, but no more than 12 hours in two days. Planning for a full 8-hour day may not be ideal, since teams may set aside time for meetings and other activities. Each task can be performed by one team member at any given instance. This helps each team member in sharing his/her updates during the daily standup. There are exceptions when developers apply pair-programming approach for completing a single task. Insignificant tasks especially ones that consume few minutes may be excluded. On the contrary, tasks that need less than few minutes to complete, but are important for the team to know, must be added to the task board. Tasks required to be completed by external teams (dependencies) are clearly identified and communicated to the external teams. Miscellaneous tasks can exist without any corresponding story. These tasks must be fewer in number and should have least or no impact to the stories, if they aren’t completed. Status: A task that remains “In-Progress” for over a day or two, must either be decomposed into smaller tasks or qualified with an impediment. During mid-sprint, your team may identify additional details that would need converting a task into a story.